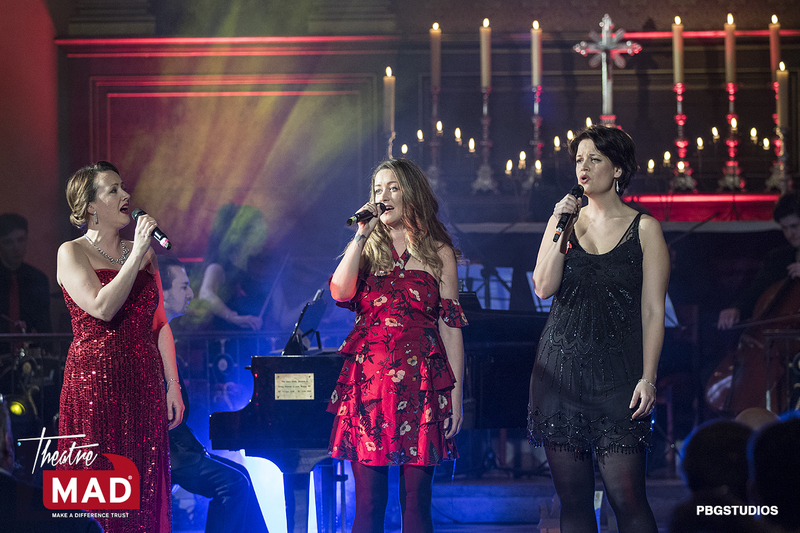 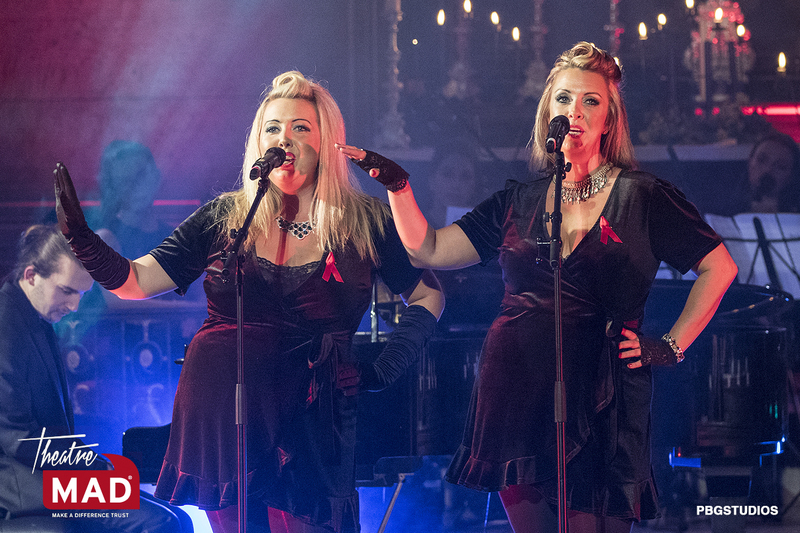 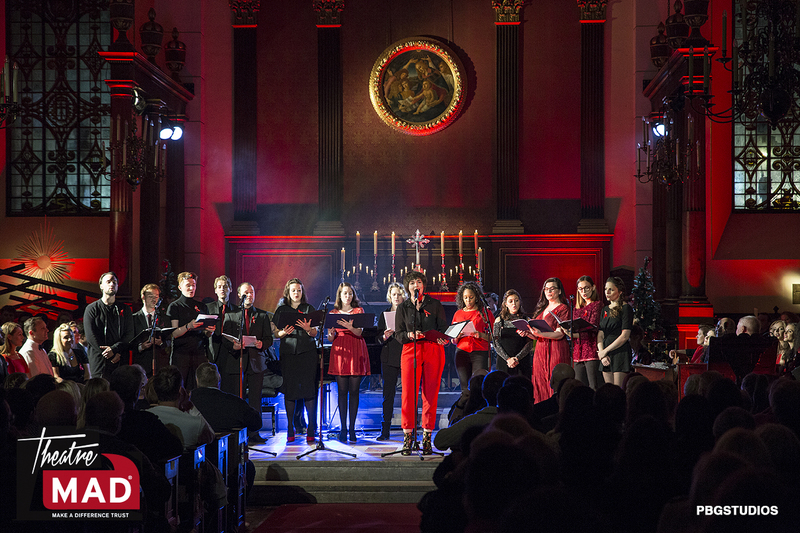 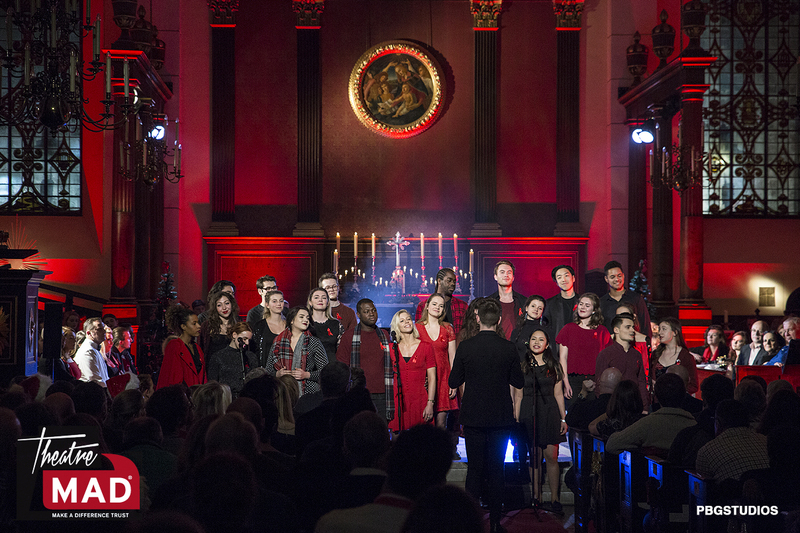 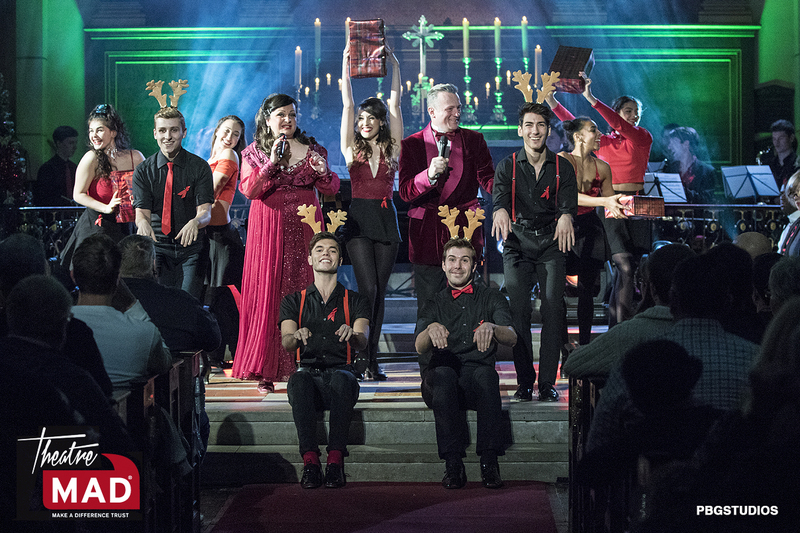 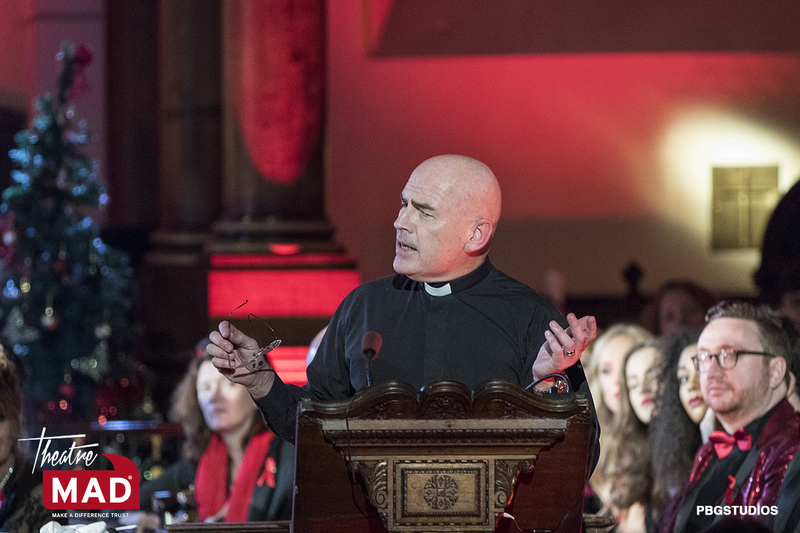 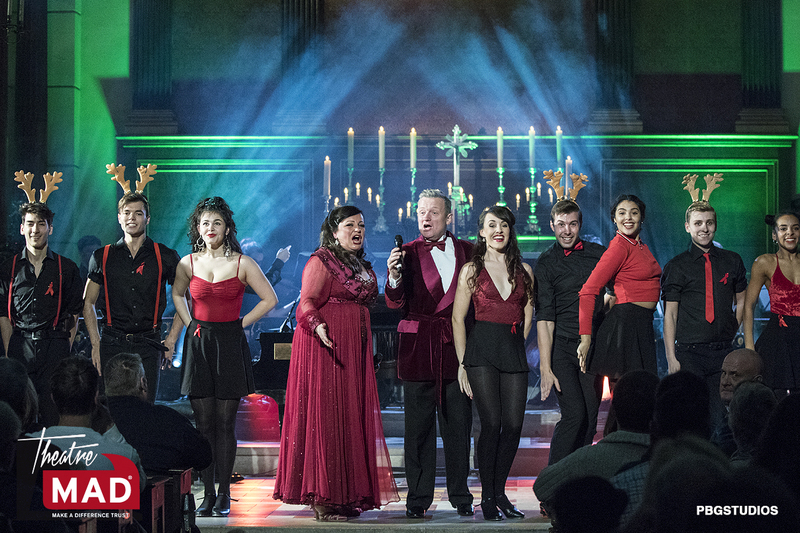 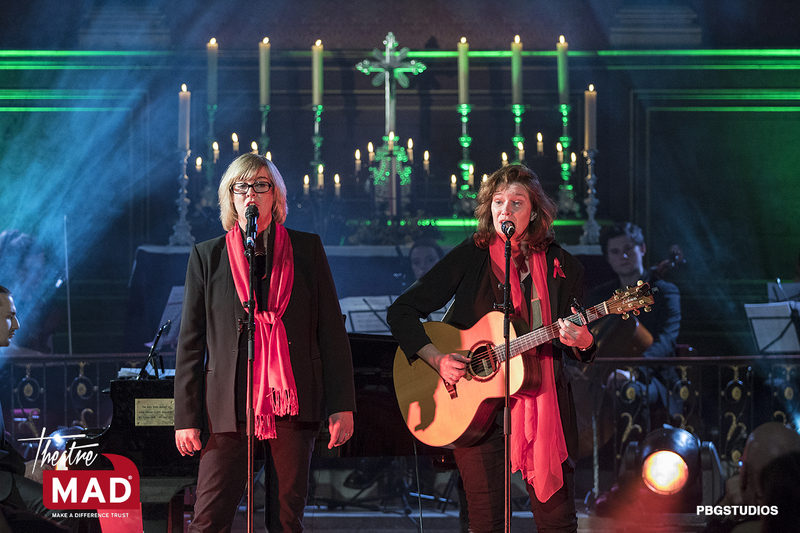 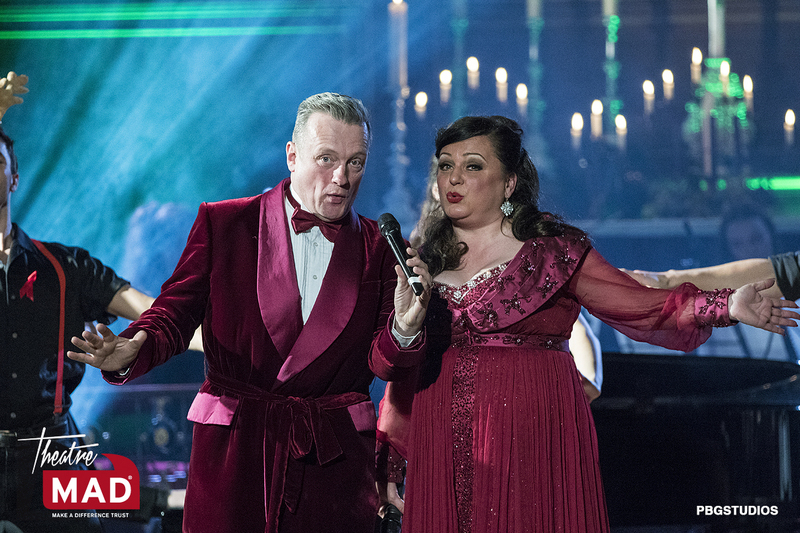 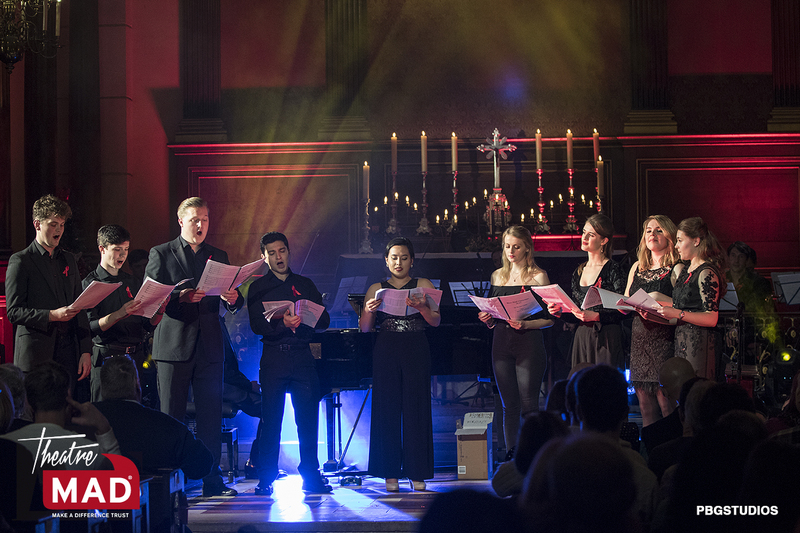 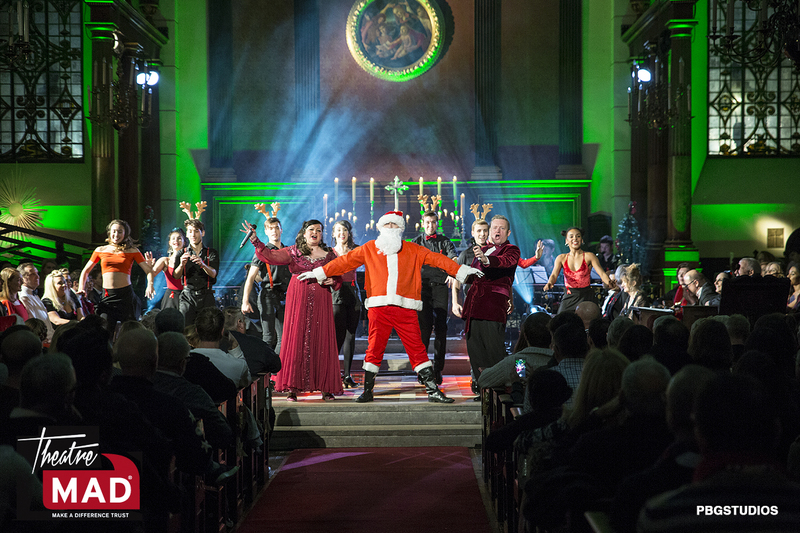 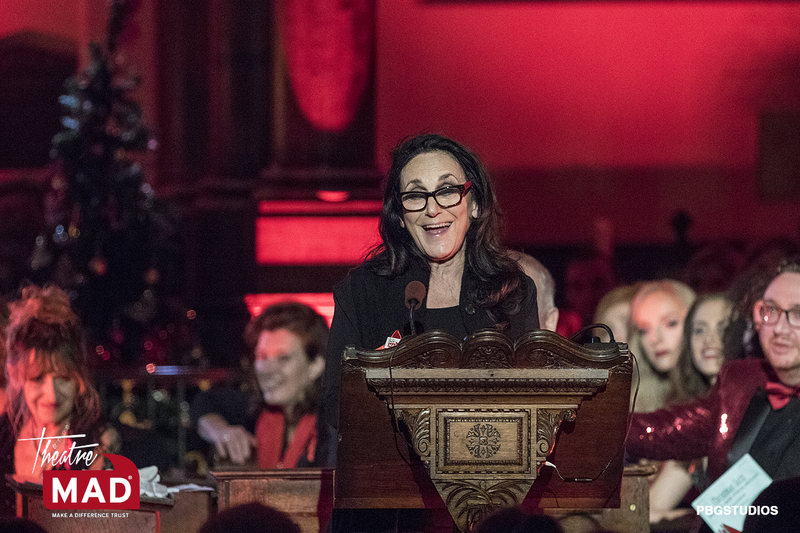 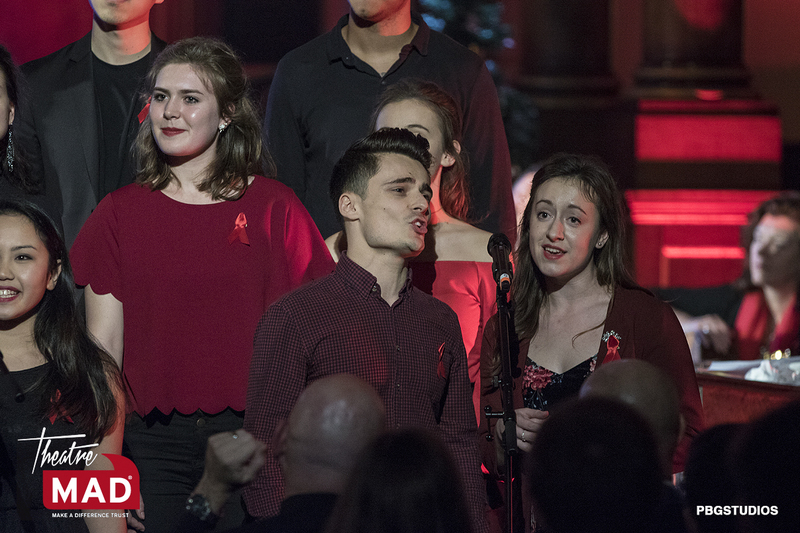 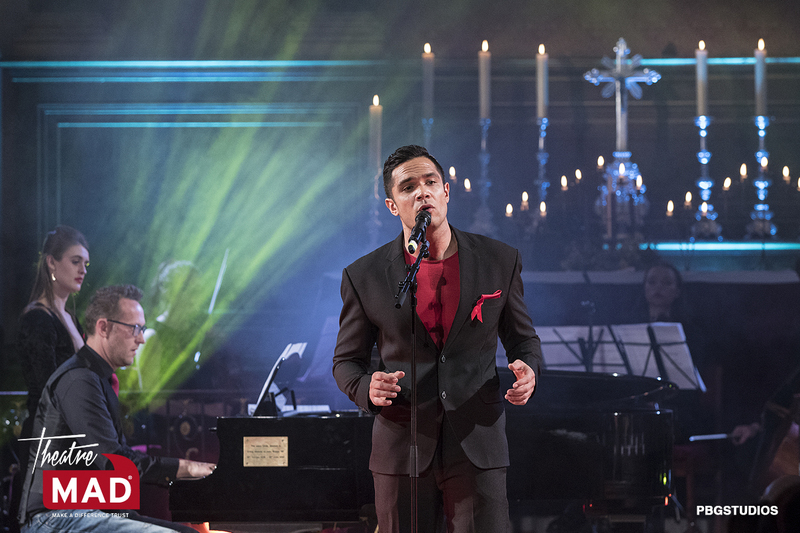 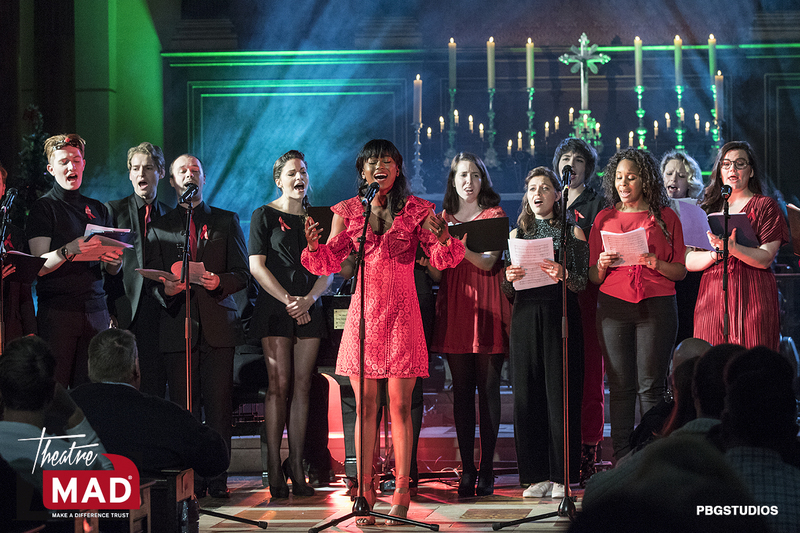 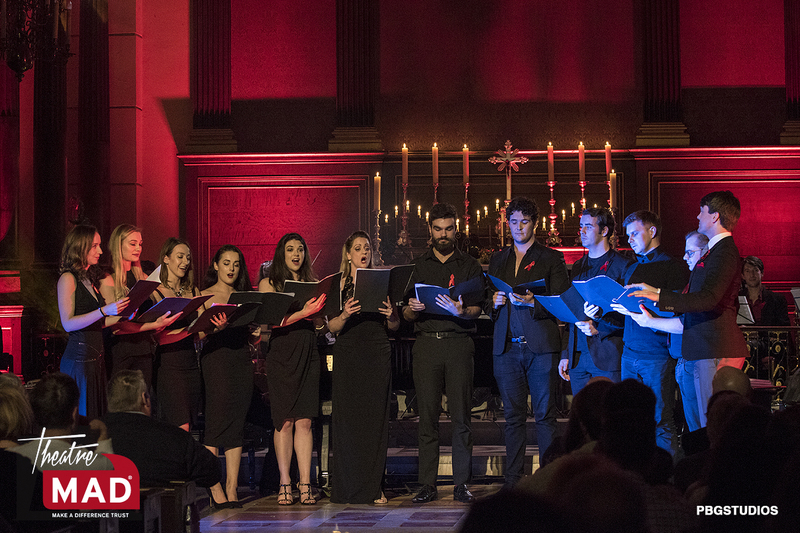 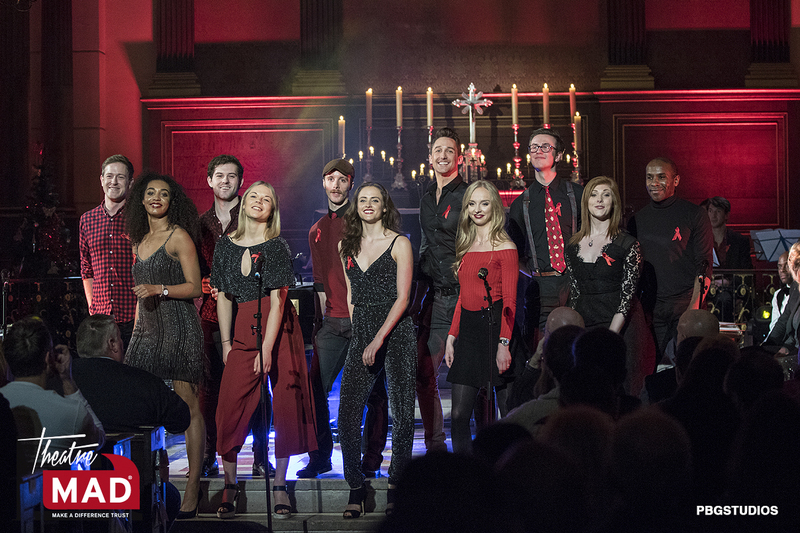 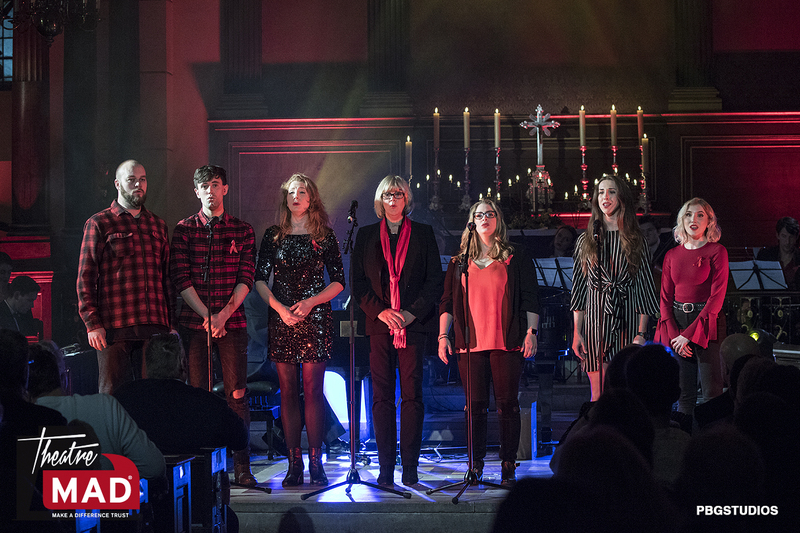 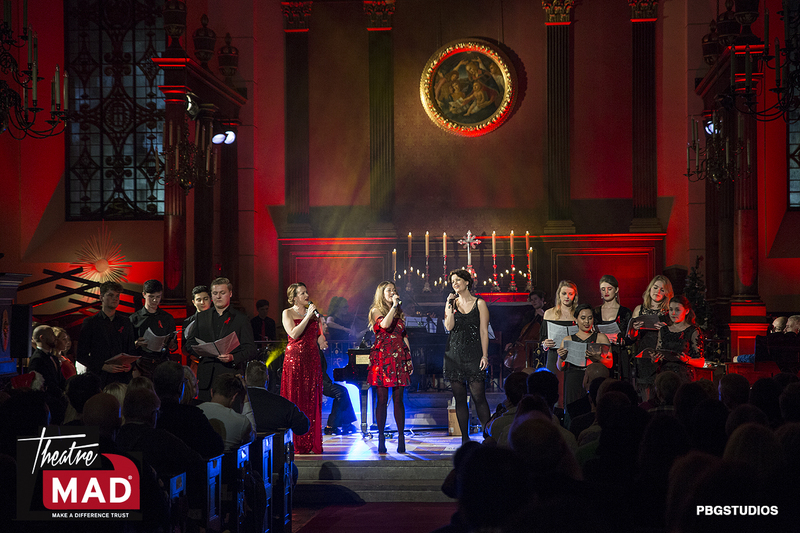 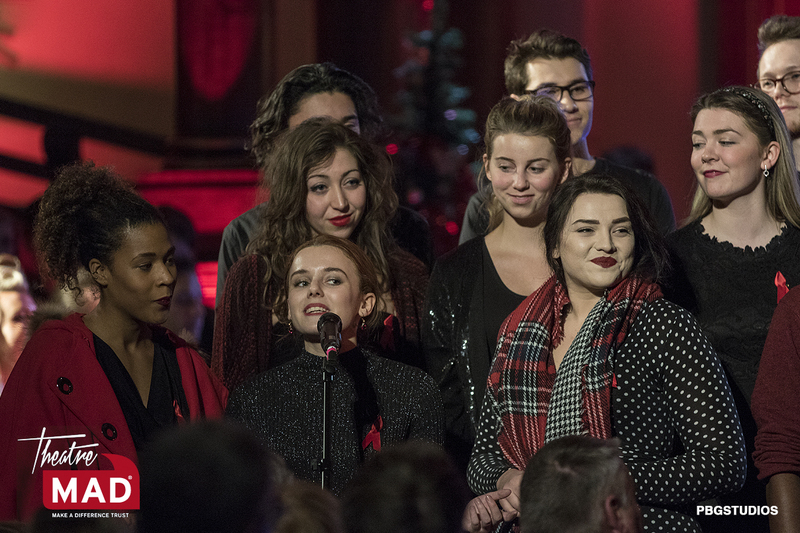 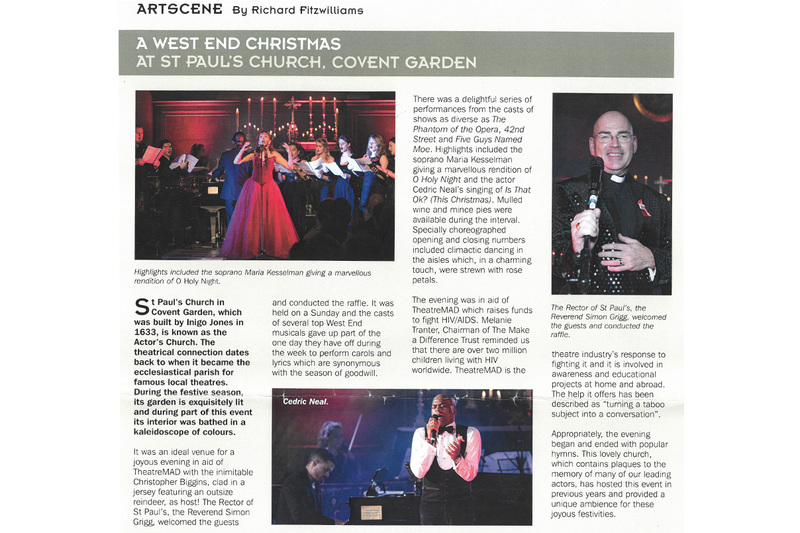 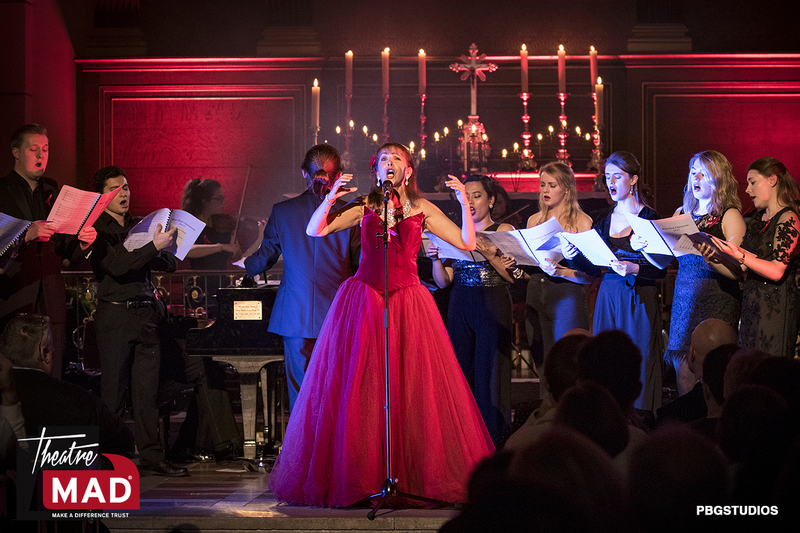 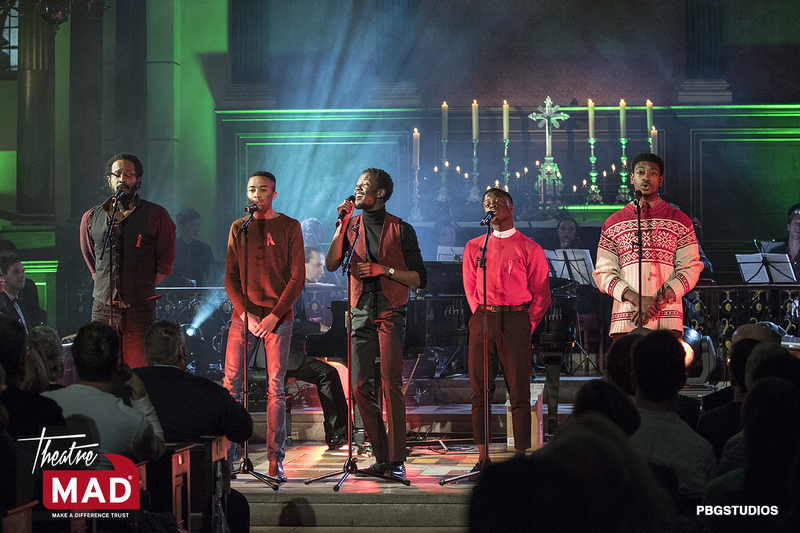 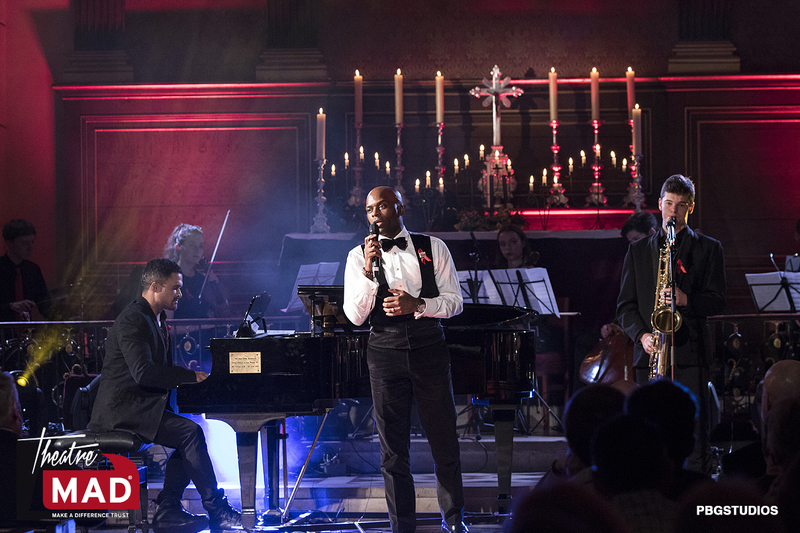 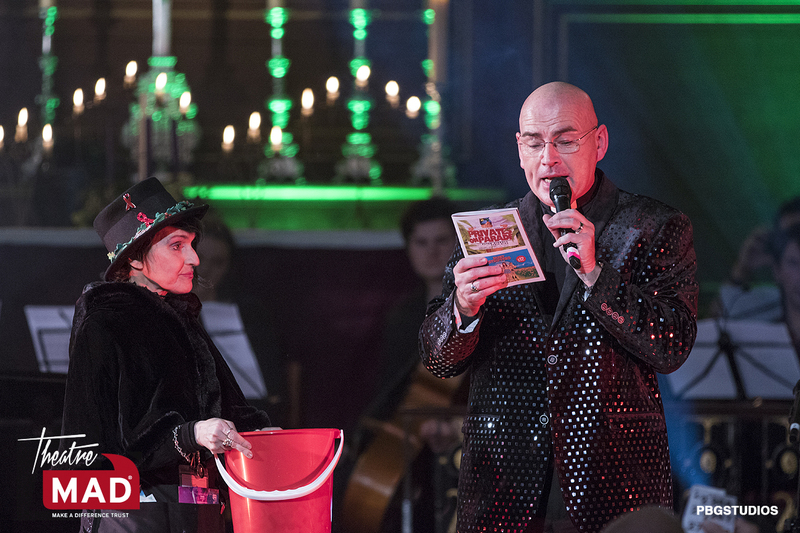 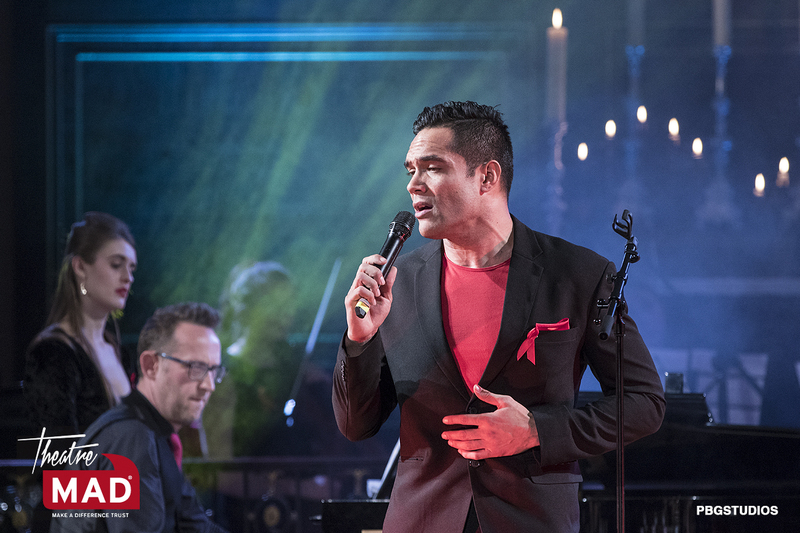 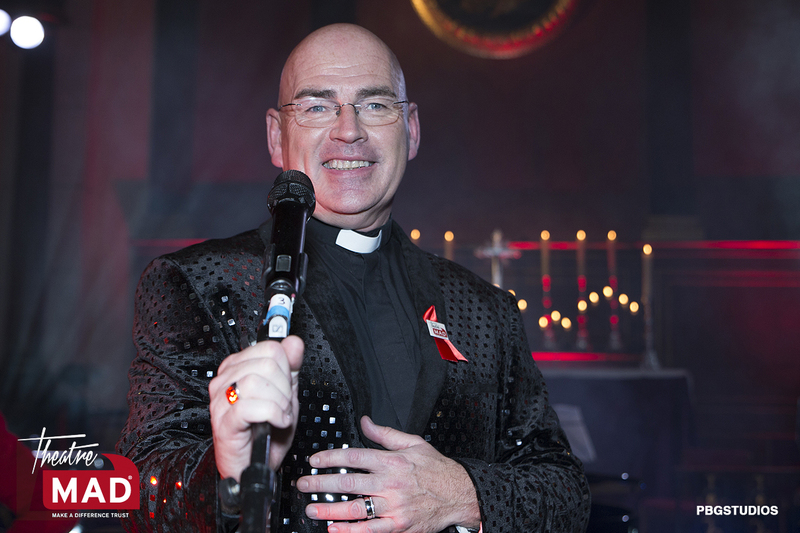 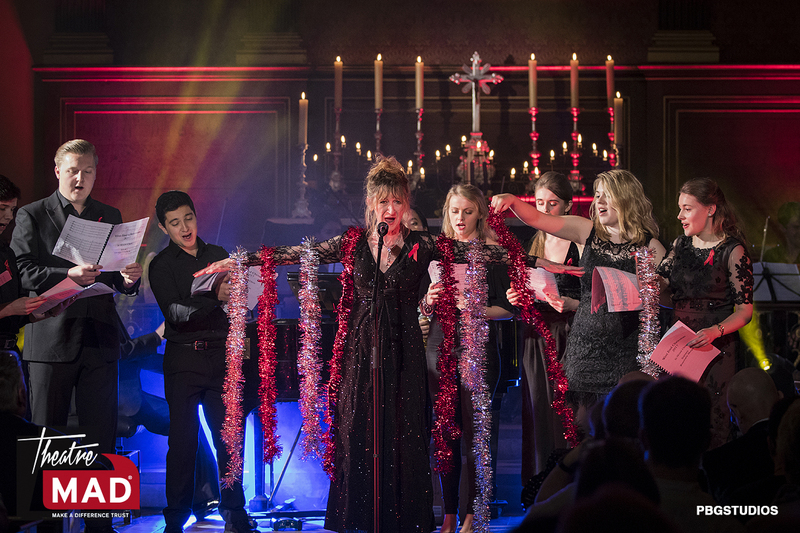 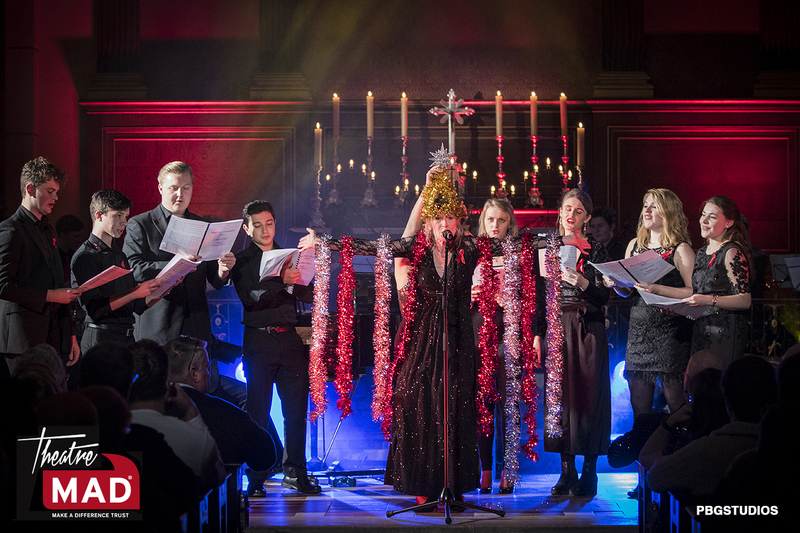 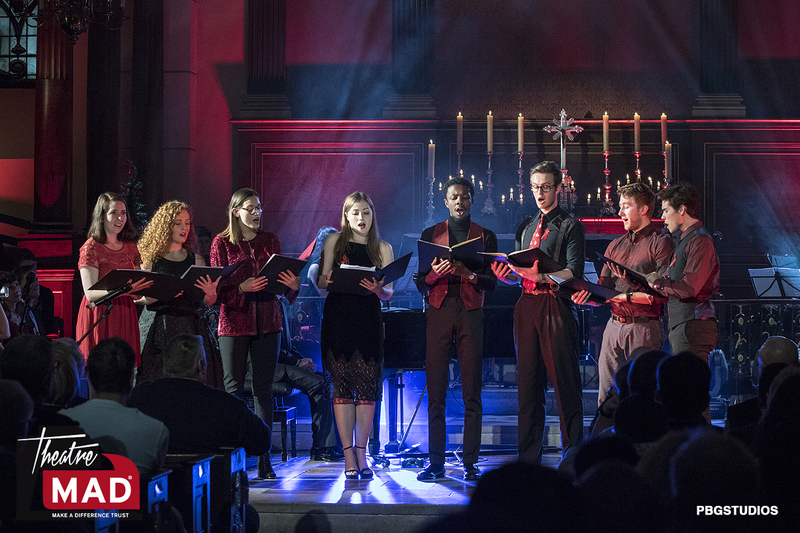 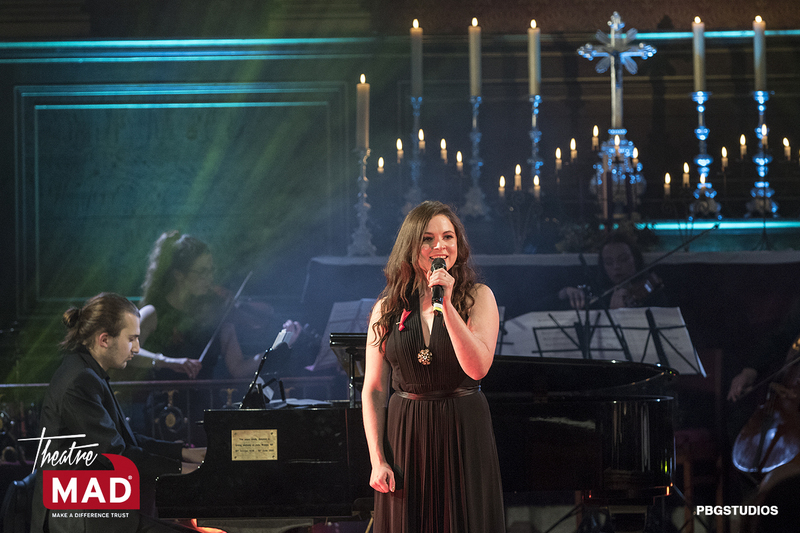 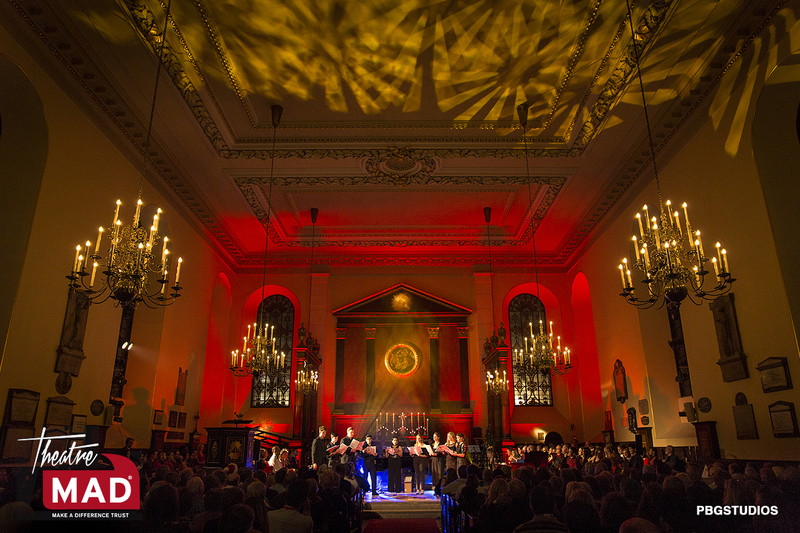 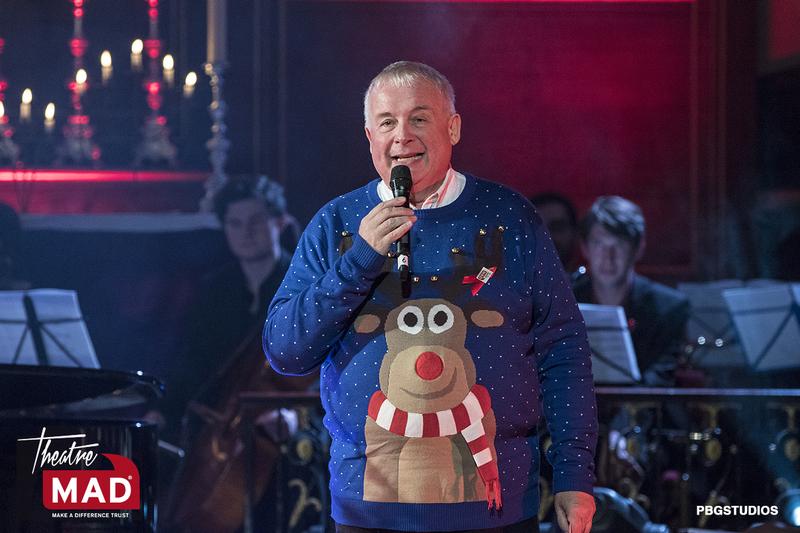 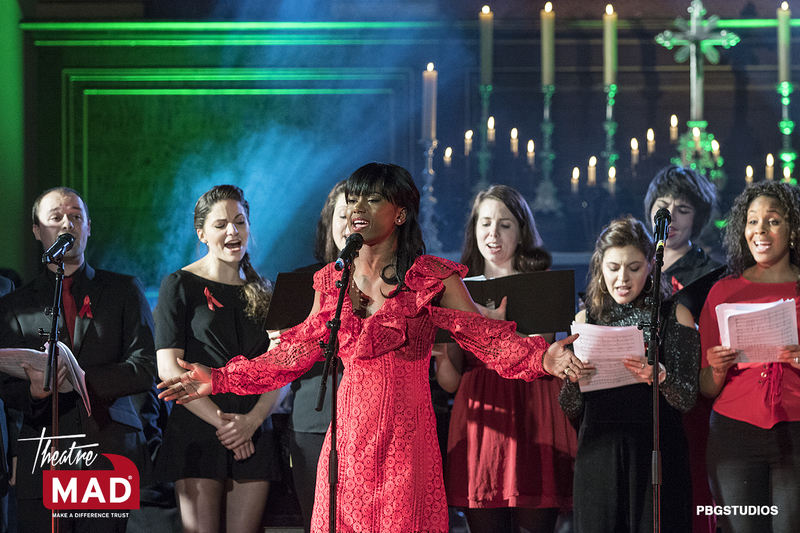 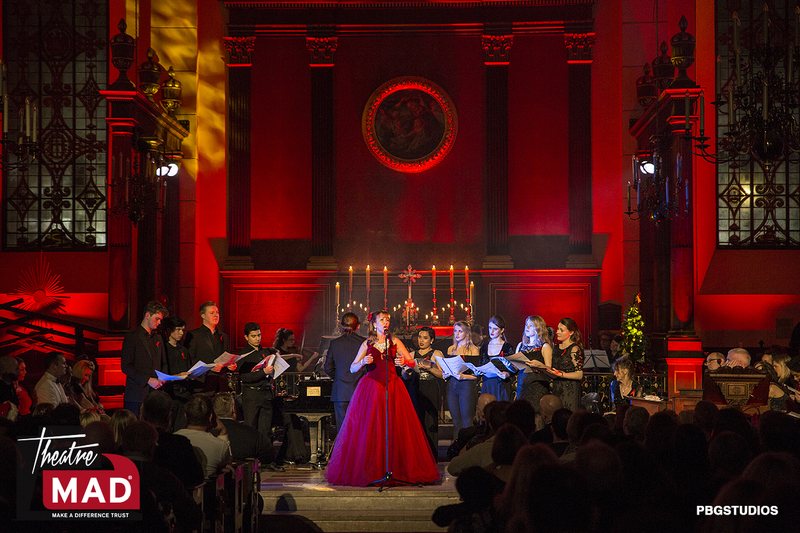 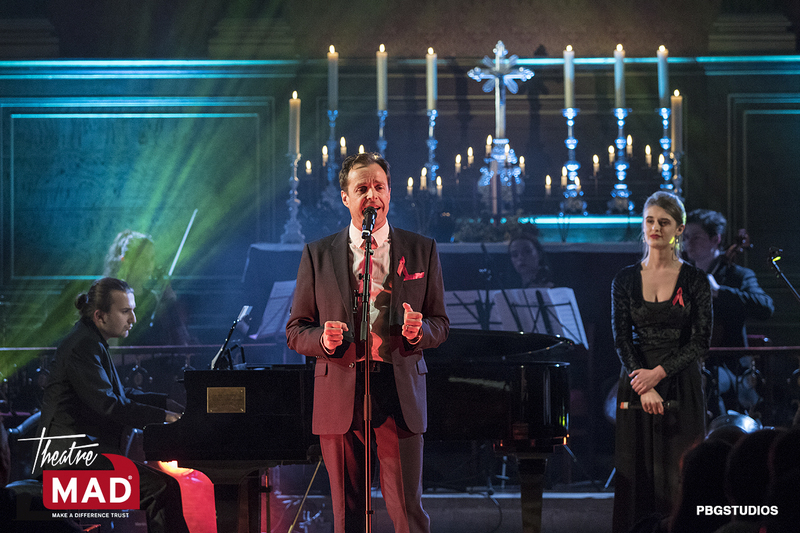 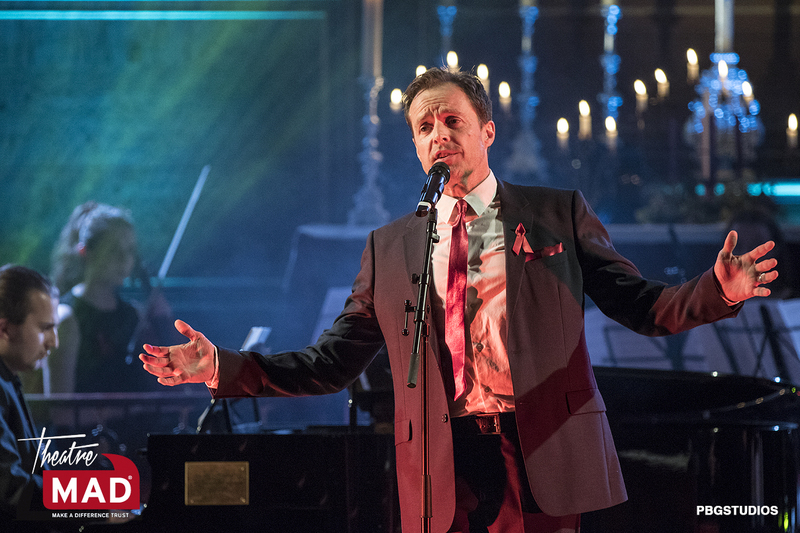 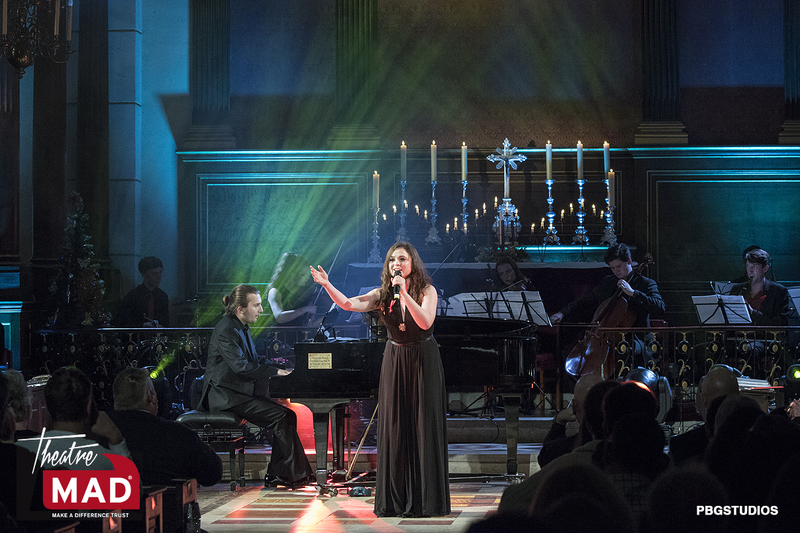 We all had a magical night of festive heavenly music - with a TheatreMAD twist, of course! 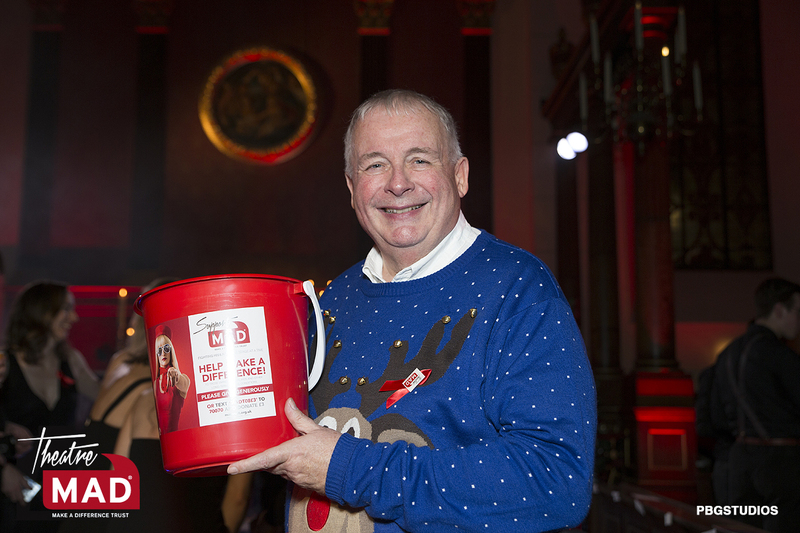 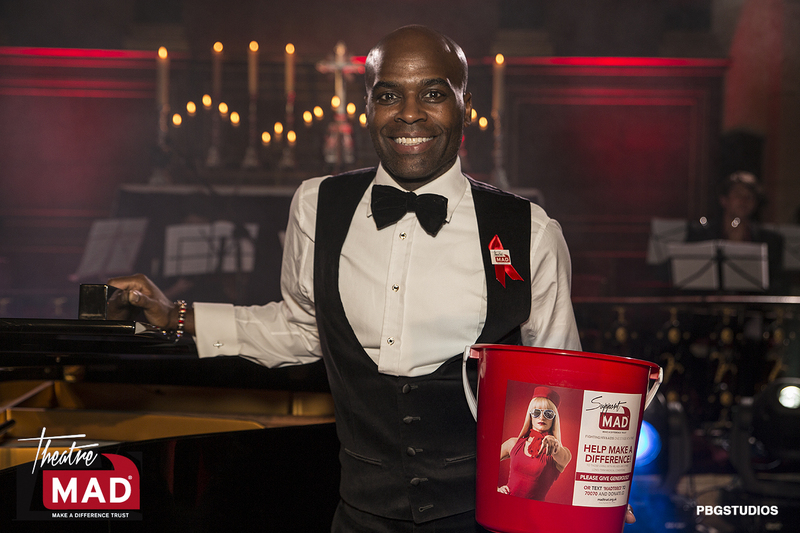 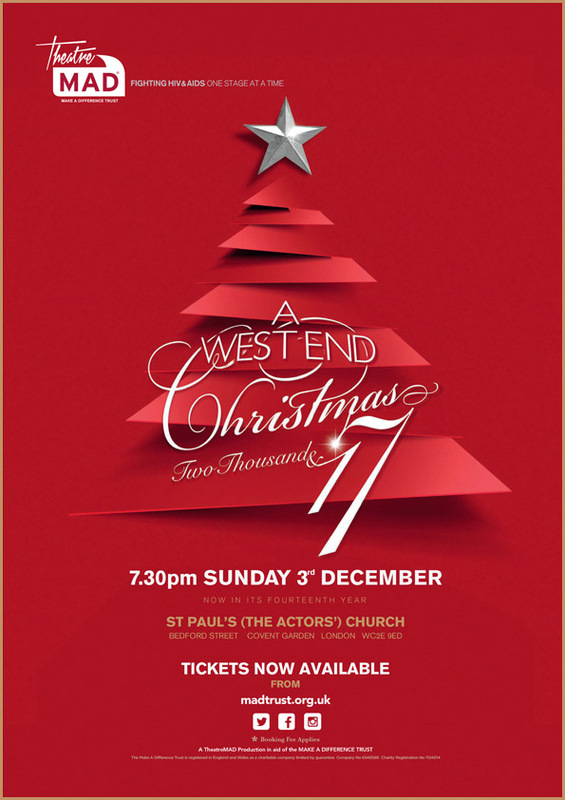 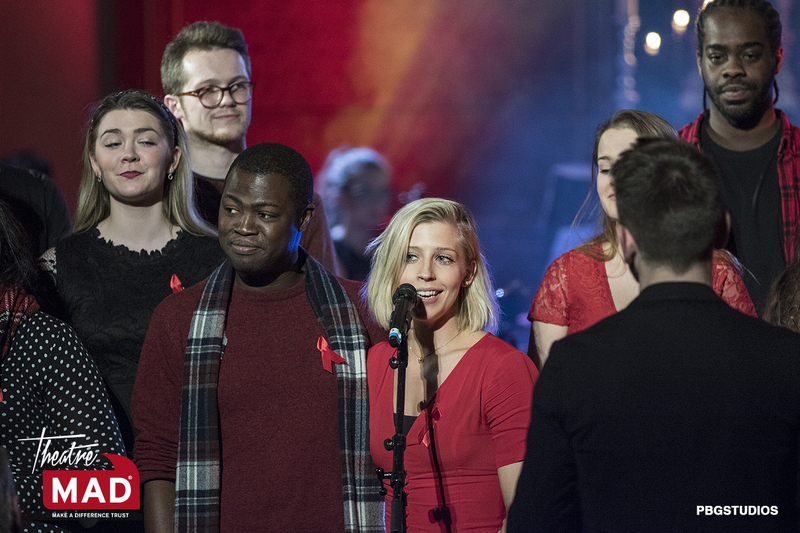 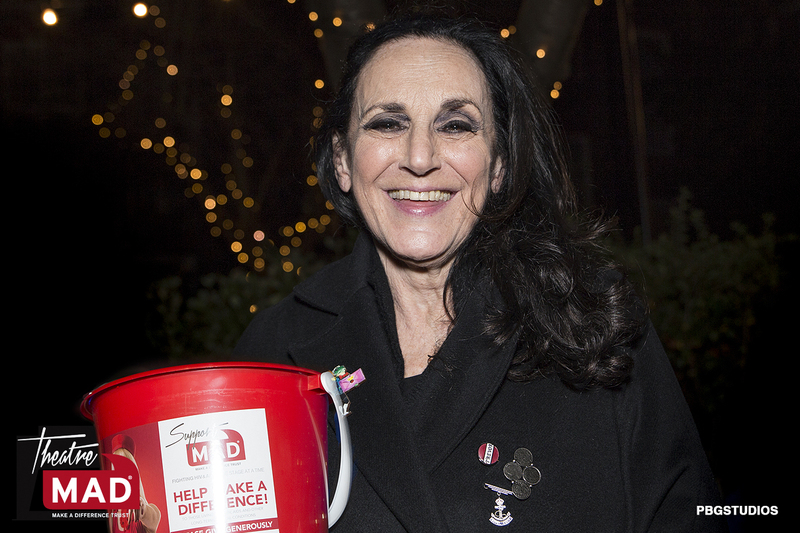 Since 2003, The Make A Difference Trust has been restoring the spirit of Christmas, with the cast and stars of West End shows coming together to be a part of A West End Christmas. 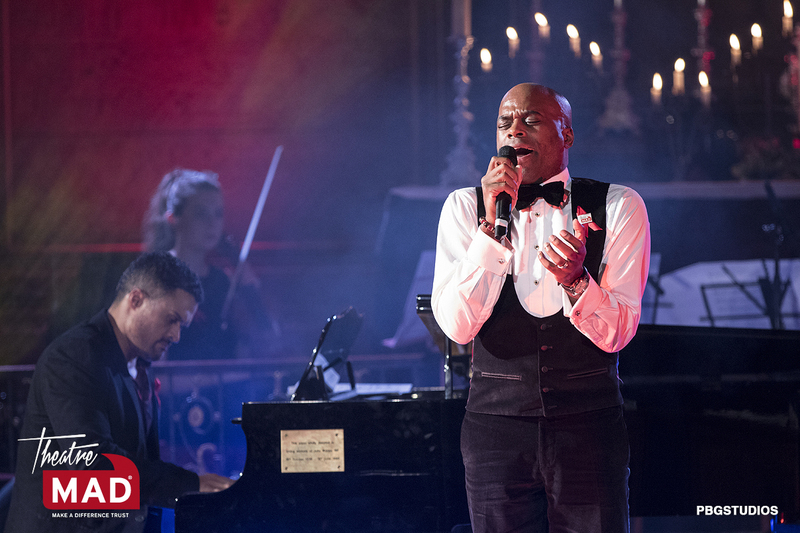 We know you’ve been waiting patiently for the tickets to go on sale, and they are available NOW. 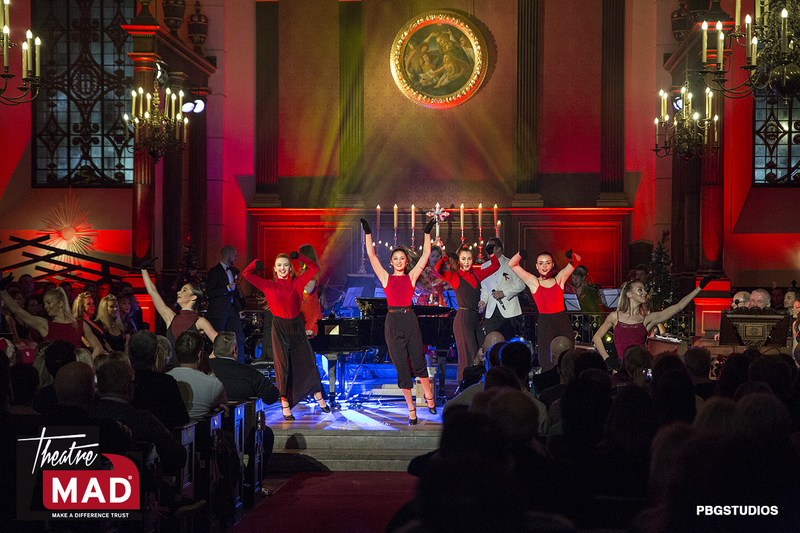 Can’t wait to see you there!